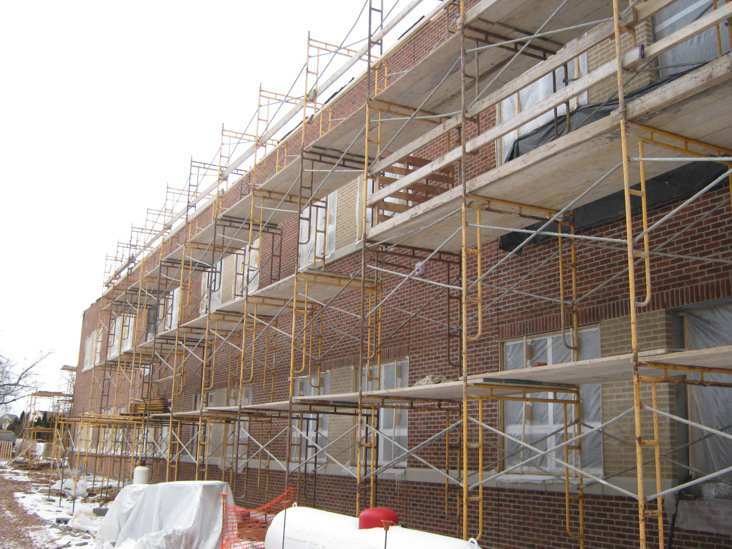 The West York Area School District hired Quandel Construction Group to manage their facility improvement program at the Wallace Elementary School and the West York Area High School. The Wallace Elementary School project consists of a new two-story, 19 classroom addition and complete renovation of their existing school. The renovations include a complete mechanical system replacement to a new geothermal heat pump system, roof replacement and kitchen upgrades. The $10 million project is scheduled to begin construction in summer of 2014 and be completed in August 2015. 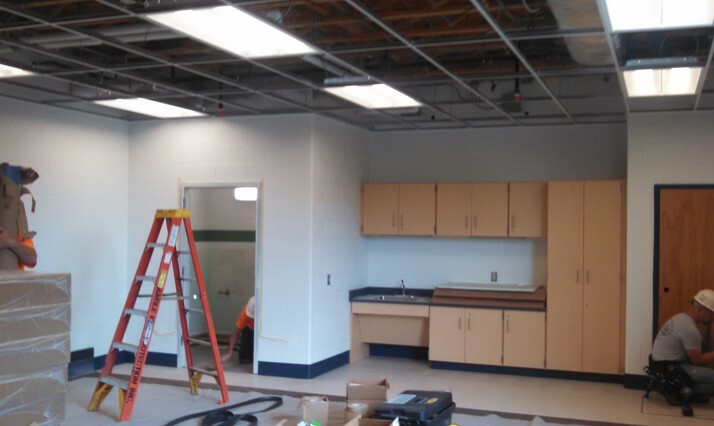 The West York Area High School renovation program includes a new gymnasium and classroom addition. 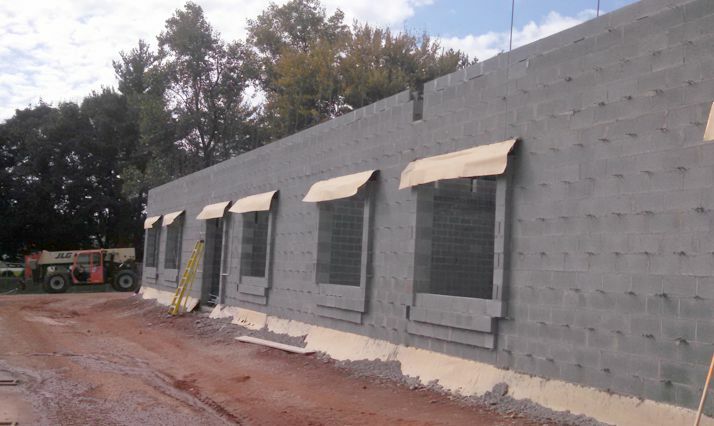 The classroom addition will provide an additional 14 educational classrooms. 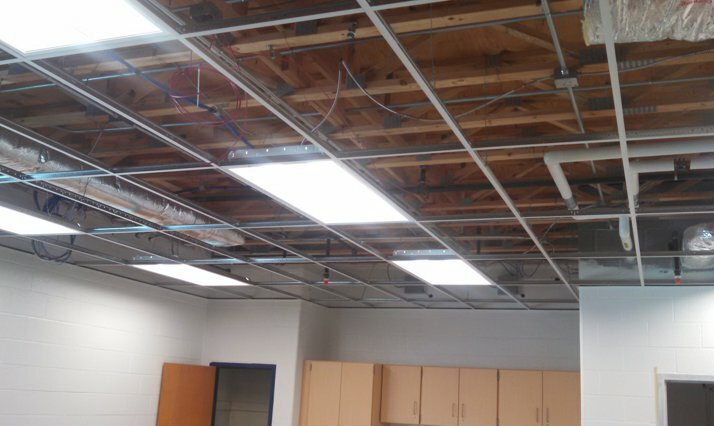 The entire high school is being renovated in phases and will have a new mechanical system installed. Construction on the $29 million project is slated to begin in the fall of 2014 and be completed in August of 2016.